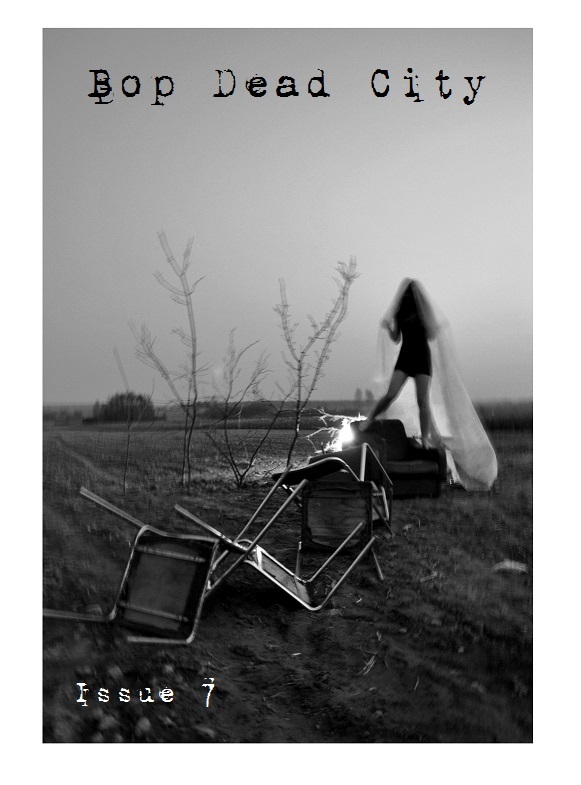 Here’s the cover for Issue 7, featuring the photograph “10” by Karolina Bialasz. Keep an eye out in the next few days for the first chance to buy a copy. Issue 7 is closed to submissions…. Thanks to everyone for their stories and poems. It’s been a blast reading them all, especially these past few days when business really picked up. We’ll be in touch later this week with the winners of the contest and the rest of our wonderful authors for this issue.